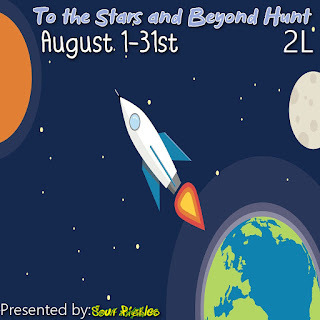 Sour Pickles Hunts bring you To the Stars and Beyond Hunt. This hunt will take place from August 1-31st. Accepting applications till July 20th. THE THEME: To infinity and..to the stars! 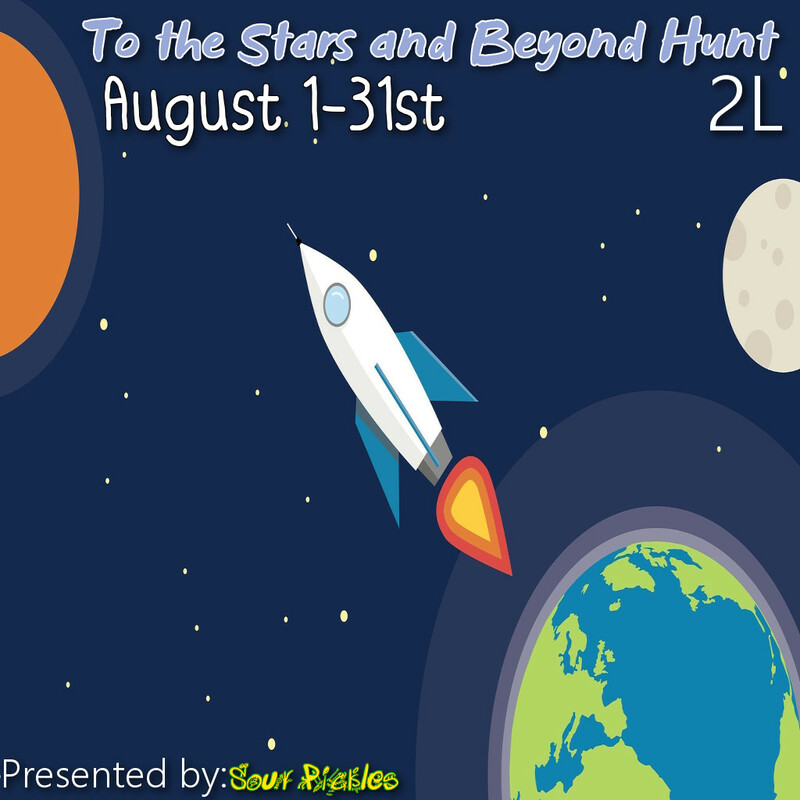 Lets see the galaxy wonders you have to offer the SL community! This is a 2L hunt. Thank you for your interest in the Sour Pickles Hunt "To the Stars and Beyond Hunt"